Inicio › otros›PATCH CORD LEVITON, CAT 6, 10FT, AZUL. PATCH CORD LEVITON, CAT 6, 10FT, AZUL. leviton Patch cord leviton, cat 6, 10ft, azul. 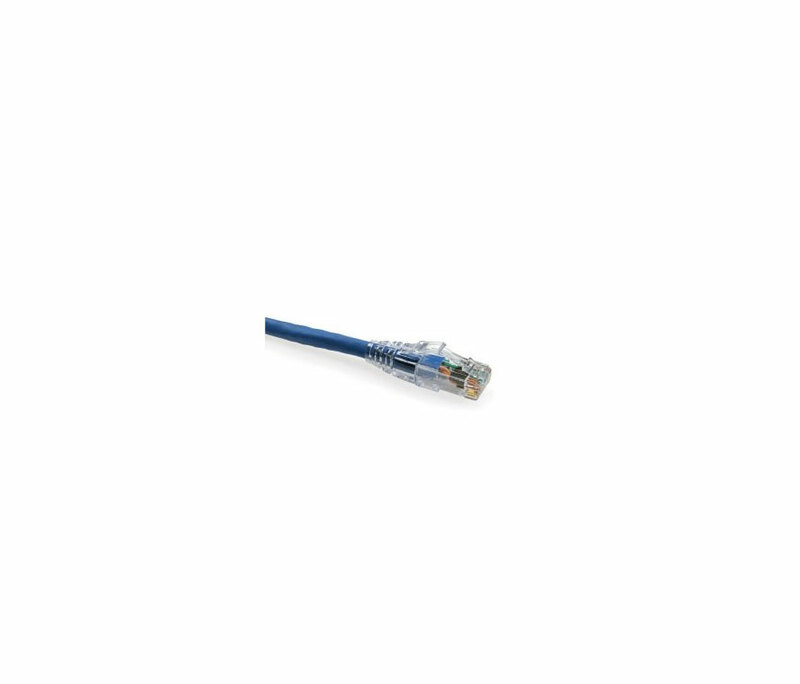 PATCH CORD LEVITON, CAT 6, 10FT, AZUL.